Learn how to prepare for your visit and what to bring with you to your appointment. Please take a few moments to fill out patient forms before your appointment. Bringing these forms to your visit filled out will help us to process the paperwork more efficiently and reduce the time spent waiting to see the physician. 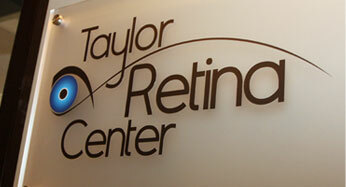 Taylor Retina Center gladly accepts most all insurances and health plans. Our practice accepts many forms of payments. 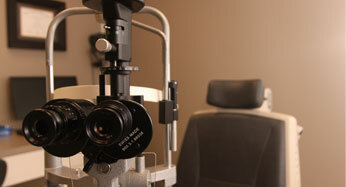 Educational videos about common retinal conditions and procedures. 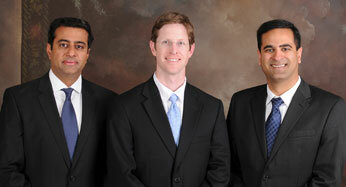 Become familiar with basic information about the retina, symptoms of retinal issues, and retina specialists. Online resources for more medical information on retinal diseases of the eye.